What’s most remarkable about being able to visit and learn about place is that, in the end, we all want the same things. 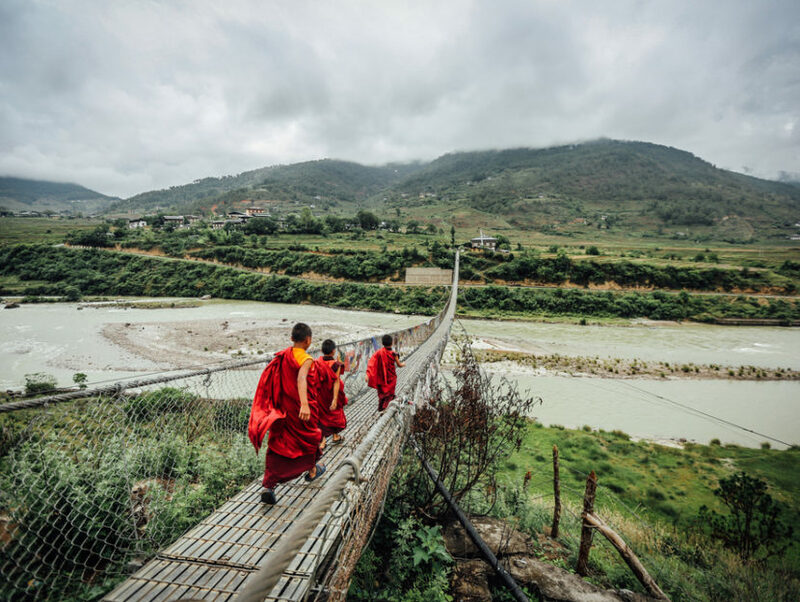 Lisa Napoli: I hope that in Radio Shangri-La I’ve brought the kingdom of Bhutan to life with words, but I also wanted to help show it to you in pictures. I was in Bhutan this fall and took a little FlipCam with me; through the magic of editing software on my home computer, I put together a series of videos on themes that you’ll see throughout the book: food, worship, media, remote villages being changed by the very visit of a foreigner. A strange, hundred year old connection Bhutan has with El Paso, Texas – all because of an issue of National Geographic! And a bawdy part of Bhutanese culture. Perhaps the best place to start with these videos is with Gratitude Shangri-La and the exercise that got me started on my journey. I think you’ll find it useful, whatever point you’re at in your life. It’s an amazing privilege to be able to introduce you in various media to this country I’ve come to love; perhaps you’ll be inspired to visit, although I know the cost and time involved with that make it difficult. Armchair travelers are most welcome here; there’s no place like where you are right this minute. Truth be told, what’s most remarkable about being able to visit and learn about another land is that ultimately, in the end, we all want the same things: safe shelter, clean clothing, good things for our family, love. LISA NAPOLI has lived for the last dozen years in southern California, where she was inspired to write this book by a public artwork with a mysterious provenance. 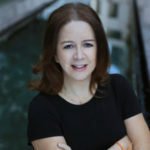 In her three decades as a journalist, she’s worked for The New York Times, MSNBC, the public radio show Marketplace, and a variety of other outlets. She’s covered everything from presidential campaigns, to hacker conventions and a hostage standoff, to the dawn of the World Wide Web. Her first book, Radio Shangri-La, is about the impact of media culture on the mysterious Kingdom of Bhutan, where she was invited to help start a radio station at the dawn of democratic rule.A graduate of Hampshire College, Lisa leads an award-winning volunteer cooking group at the Downtown Women’s Center on Skid Row in Los Angeles. She’s also the founding board chair of the Bhutan Media Society, an all-volunteer news outlet created by Bhutanese refugees in diaspora.